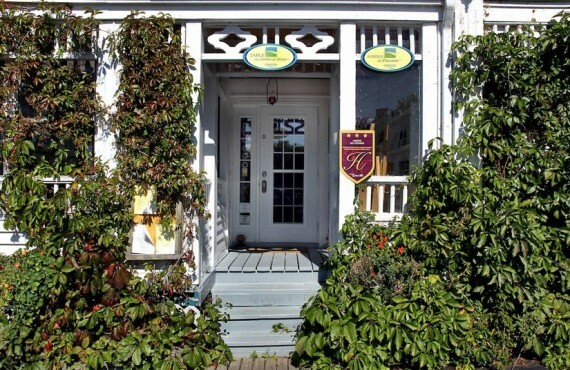 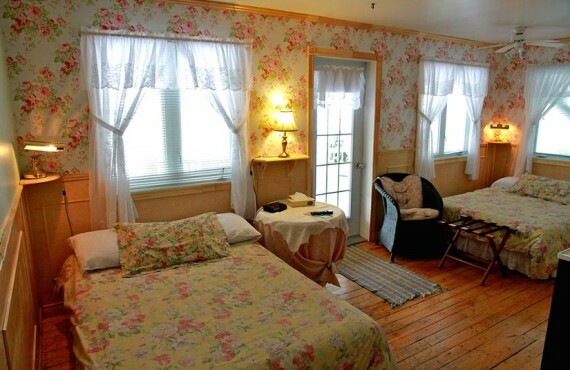 This heritage home has been converted into a cozy inn with modern comforts and a charming old-time feel. 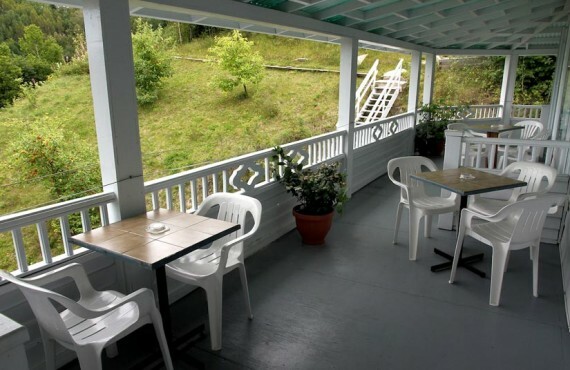 The vast property provides opportunities for walks through the forest, leading to scenic viewpoints of the village and the Fjord. 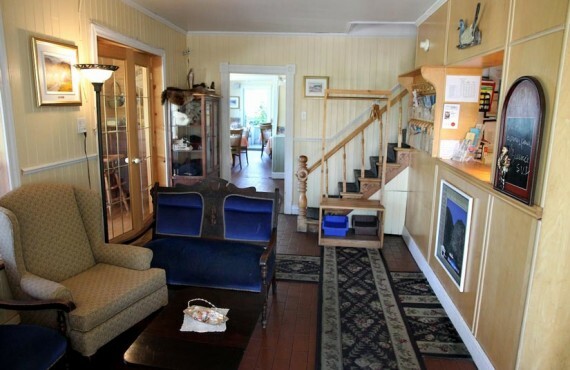 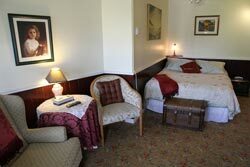 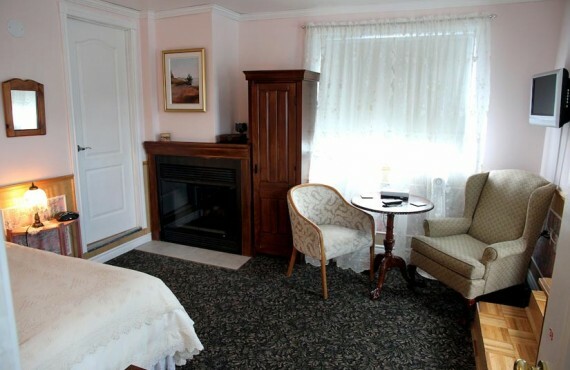 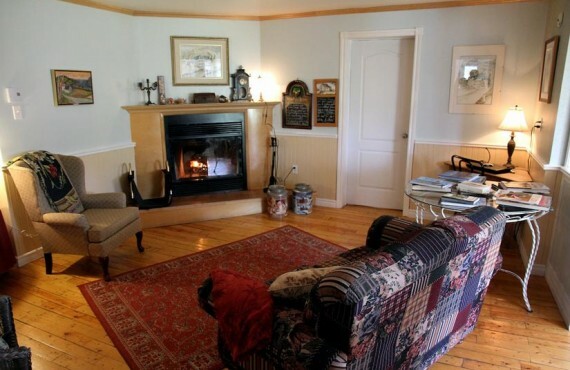 A large living room with fireplace is available for the use of guests at the inn. 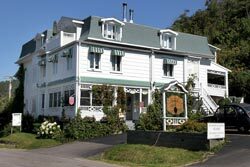 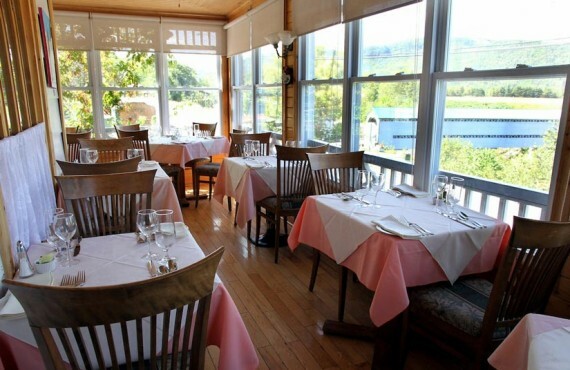 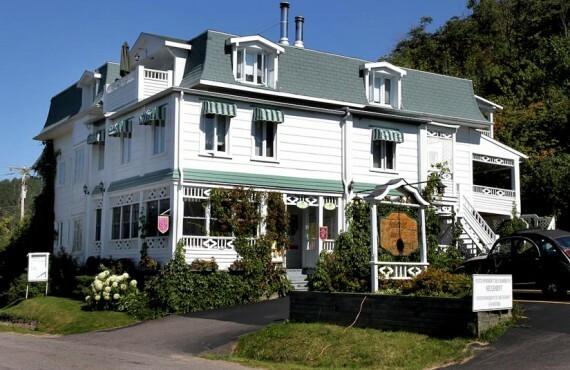 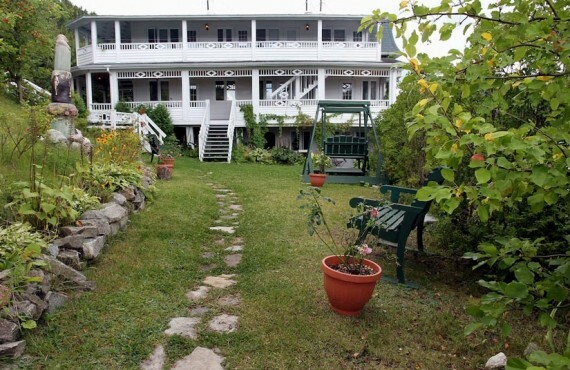 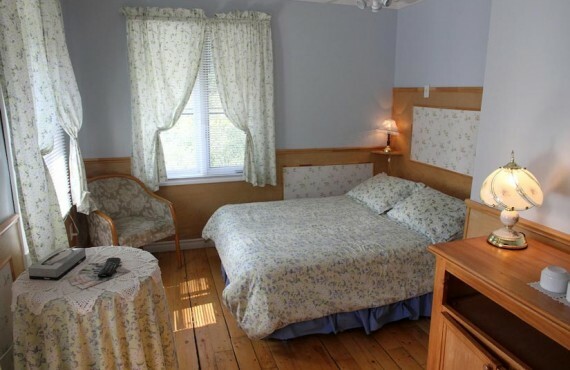 The inn's convenient location in the heart of the village, facing one of the most famous covered bridges in Canada, allows quick and easy access to the outdoors and water activities of Saguenay Park and its surrounding area.